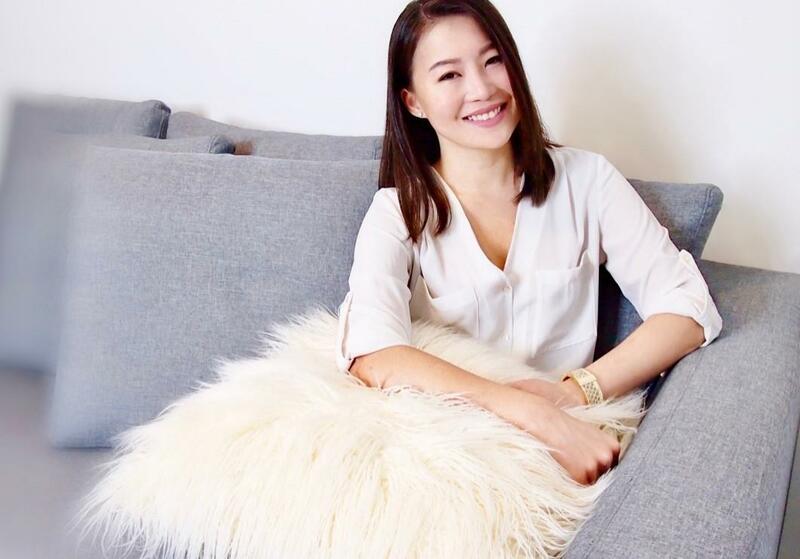 Genny Chia is an Image Consultant & Lifestyle Coach. Hello, my name is Genny Chia. 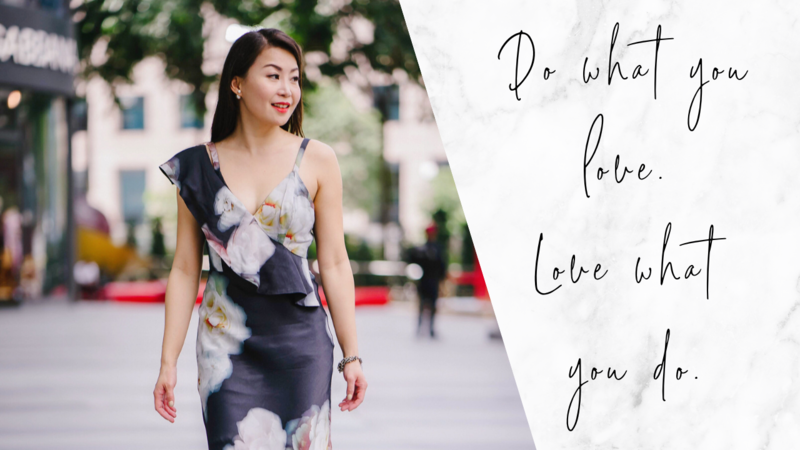 I share tips on personal styling, beauty, and personal growth, so that you can create a beautiful life you love. suffering from the 'I don't have a thing to wear syndrome, even though you've got a closet filled with clothes you hardly wear? unsure of your personal style? Hence, you decide to steal your bestie's look by being her identical twin; you buy everything that she owns. 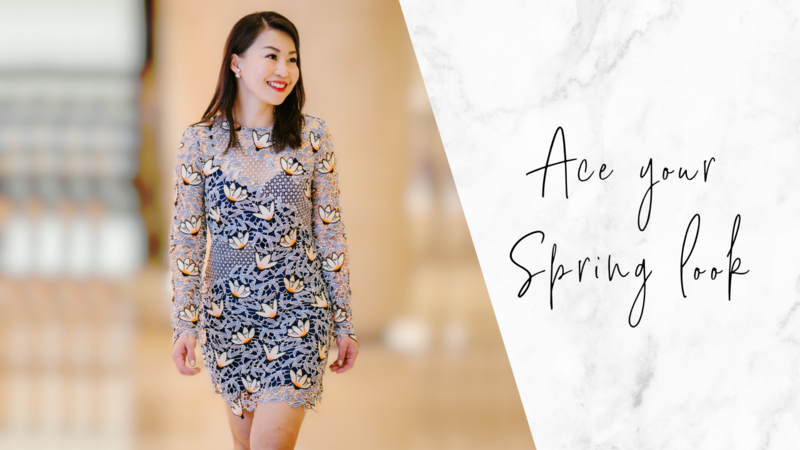 following all the fashion gurus on IG, hoping that you could nail their looks? But perfecting the look that expresses the best of you haven't quite happened yet. feeling insecure, and often wish you could feel more positive and confident? Imagine having an iconic style that is authentically you, and you're in love with how you look every day. I believe that you're awesome and attractive. You may be unsure of how to present your inner charm so that your look reflects the beauty residing deep within you. 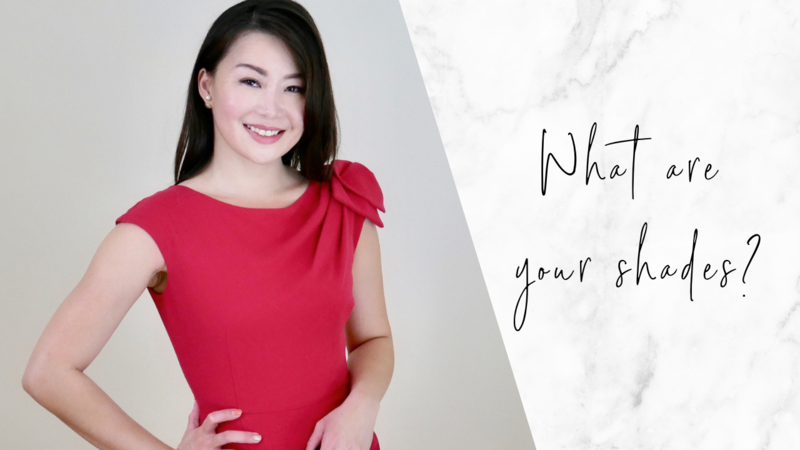 As an Image Consultant and Lifestyle Coach, I want to help you create your iconic look that brings out the best in you. Life is too short to look boring.